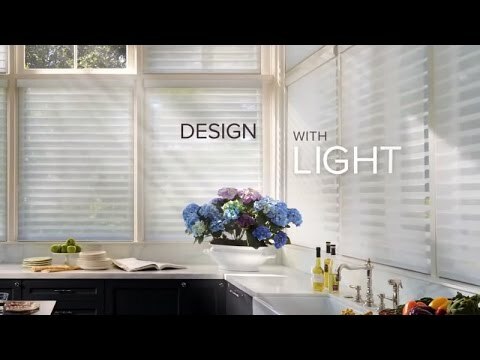 Hunter Douglas window fashions provide many options for controlling natural light and privacy at the window. 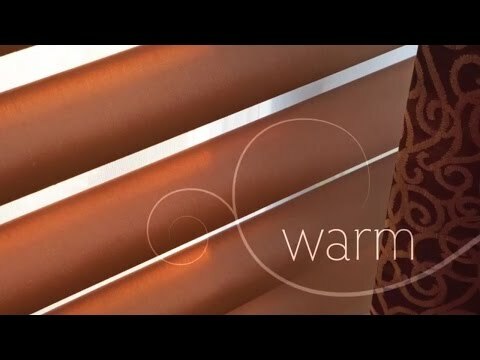 The translucent materials on our Hunter Douglas sheers, shades, and honeycombs softly filter the sun’s rays, filling your room with a warm glow. 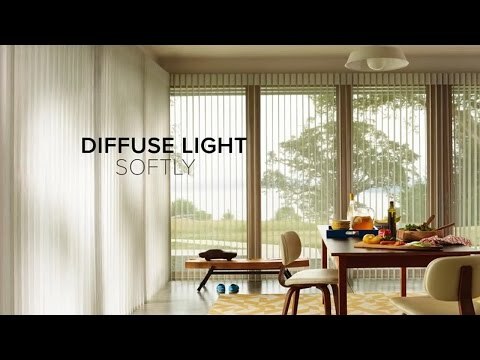 Silhouette® Window Shadings feature soft adjustable fabric vanes that appear to be floating between two sheer fabric panels. The sheer fabric beautifully diffuses harsh sunlight, and tilting the vanes allows you to achieve your desired level of light and privacy. 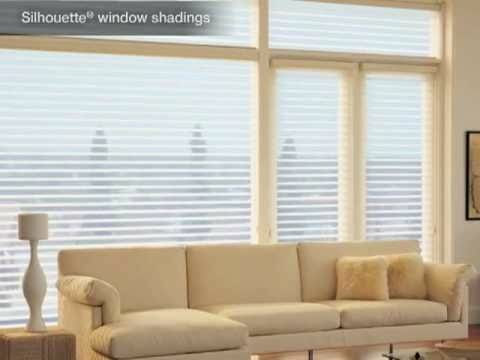 Duette® Honeycomb Shades make your house more beautiful AND more energy-efficient. Their honeycomb construction traps air in distinct pockets, which creates insulation that can help lower your energy consumption and energy bills. 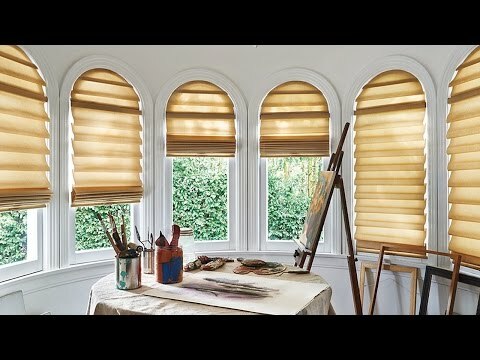 Pirouette® Window Shadings provide a bold and modern alternative to the look and feel of traditional fabric shades. The soft fabric vanes open like a blooming flower and add a whole new dimension to the room. Luminette® Privacy Sheers combine a sheer fabric facing with soft, vertical rotating vanes affixed to the back of the sheer. They are the perfect choice for wide expanses of glass, sliding doors, and other vertical applications. 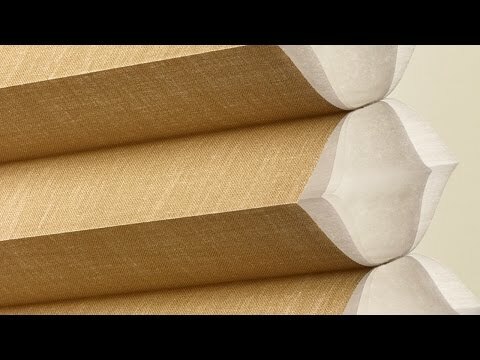 Imagine a Roman shade that never wrinkles, has consistent folds and no exposed rear cords. We’ve taken out all the issues from the standard Roman and made it into a flawless modern shade.